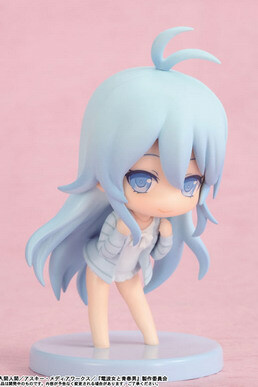 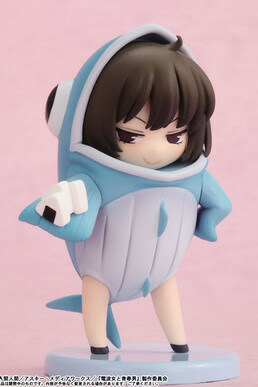 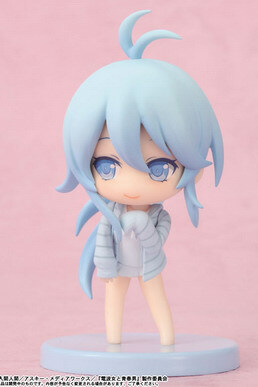 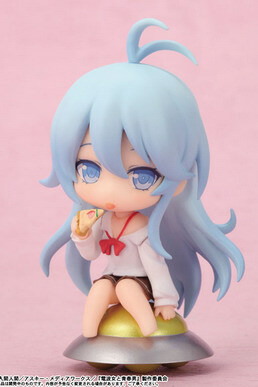 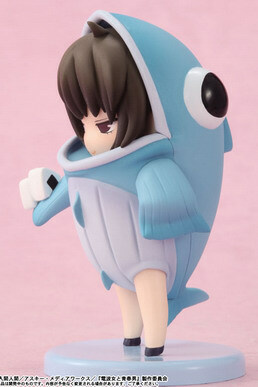 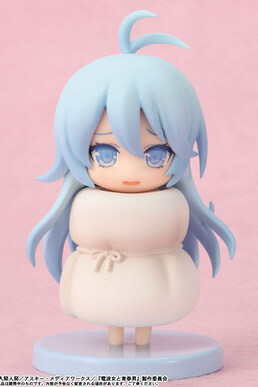 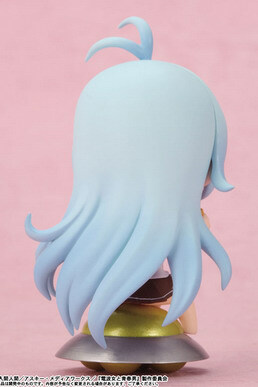 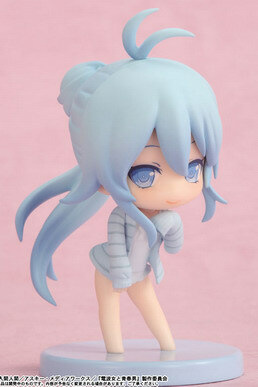 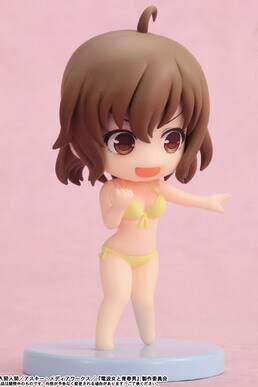 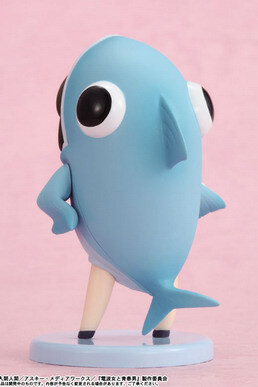 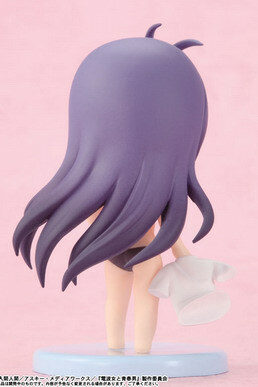 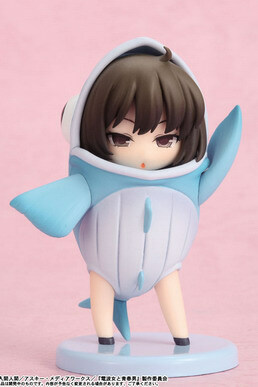 April 19th, 2012 By: GGT Category: 2012/07 release, Figure News. 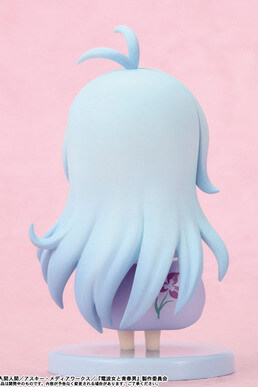 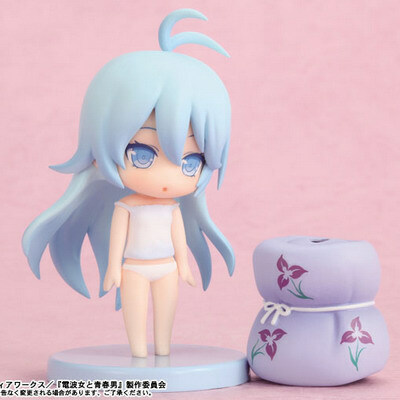 Toy’s works is going to release the Toy’s works collection 2.5 Denpa Onna to Seishun Otoko ( トイズワークスコレクションにいてんご 電波女と青春男 ) trading figure “Denpa Onna to Seishun Otoko” ( 電波女と青春男, Electric Wave Woman and Vernal Man) Will be released in July 2012. 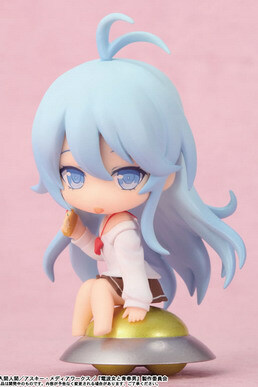 Around 61mm tall, 648 yen each, 7,772 yen for a BOX of 12 pieces. 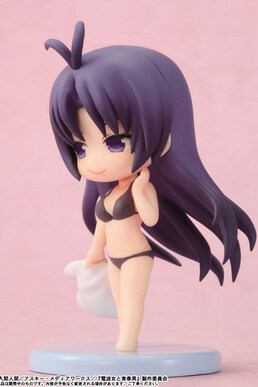 10 kinds + 1 secret in total. 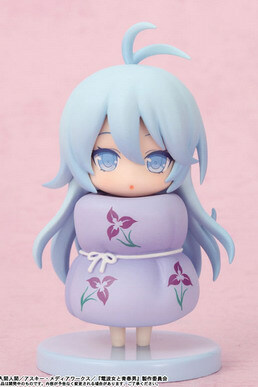 Oh no, beside Auntie Meme, I want all of them!! 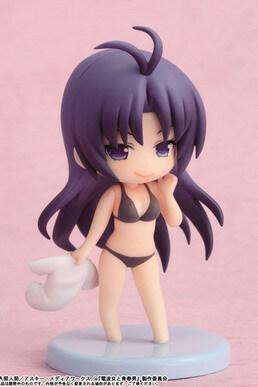 Too bad they don’t have Hoshimiya Yashiro.